Timothy J. Bryant practices with the firm's Business Law, Franchise and Litigation Practice Groups. He focuses his practice on business, construction and franchise law. Tim is the Co-Chair of the firm's Litigation Practice Group and Chair of the firm's Franchise and Entrepreneur's Practice Groups. He has formerly served on the firm's Management Committee and as Chair of the Recruitment Committee. Tim lives in Falmouth with his wife, Lisa, sons, Sean and Jack, and daughter, Lauren. 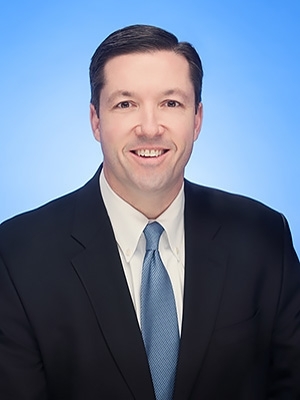 Tim is listed in Benchmark Litigation, Chambers USA, and Woodward-White's The Best Lawyers in America for his work in the area of litigation, and in the Franchise Times as a Legal Eagle for his work in the area of franchise law.